Maurepas High's Emma Gautreau (4) brings the ball up the court past Family Christian's Shelby Stewart (10). 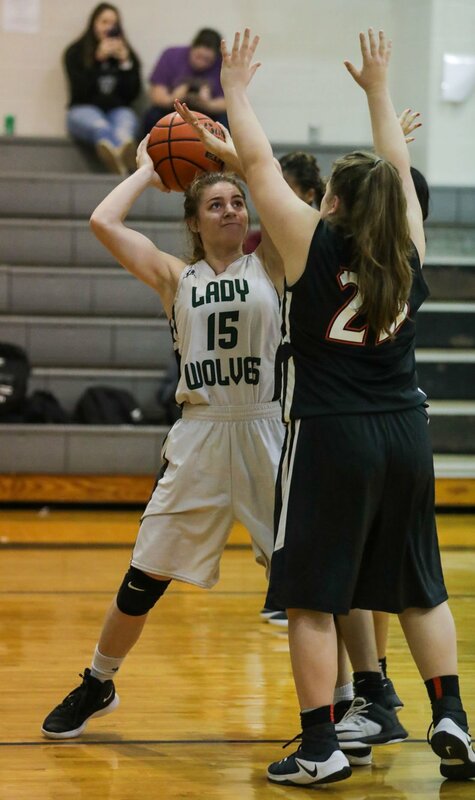 Maurepas High's McKenna Lessard (15) keeps the ball in-bounds. Maurepas coach Brittany Lauzervich: “Holden’s going to take the top, and hopefully we’re able to finish in that second spot and get a place in the playoffs where we can actually be successful." 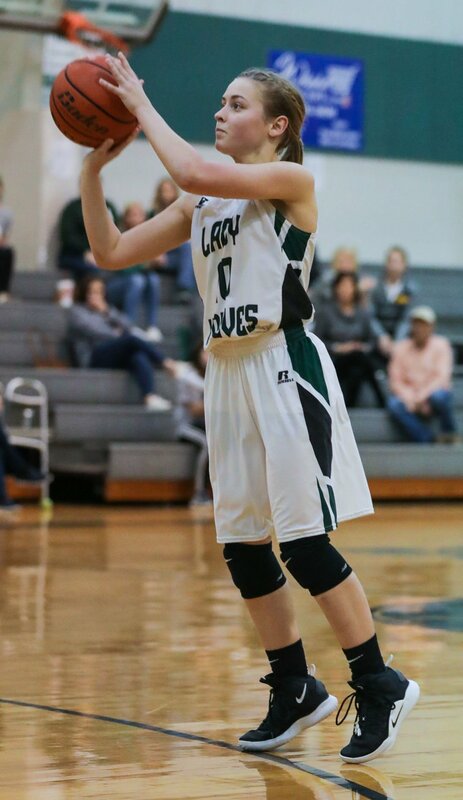 Maurepas High's Emma Gautreau (4) passes the ball. Maurepas High's Kaylynn Vicknair (55) goes up for a rebound in traffic.